Air Comm is a leading Motorola Solutions Channel Partner with offices in Phoenix, AZ and Salt Lake City, UT. We are a young and energetic team who take pride in outpacing the competition and going out of the way to serve our customers. 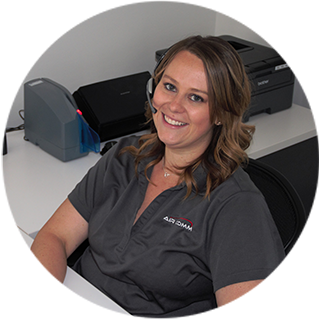 Air Comm is the place for you if you are customer-centric, self-motivated, and want to make an impact. Our open positions are listed below. If you don't see a position in which you are interested, you are welcome to submit your resume along with statement expressing your interest in the organization. We are always looking for talented people with sales, operations, and two-way radio field/bench tech experience. This position will require previous knowledge and use of a service monitor, solder station, and other basic repair tools to do board level repair on Motorola, Vertex, Icom, and Kenwood two-way radios. RF site deployment and maintenance experience is preferred.